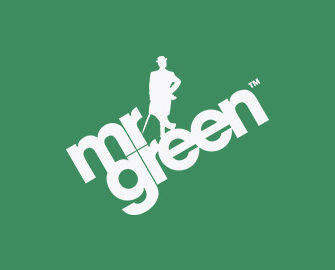 Mr. Green – Blackjack Marathon! 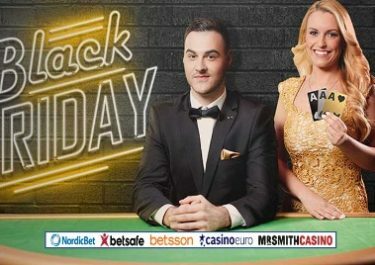 Hit Blackjack for great cash prizes! 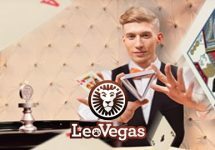 Play Live Blackjack for big cash prizes! Whether you love challenging the Blackjack dealer in the race to 21 or simply enjoy savoring the world’s finest live dealer experience, Mr. Green is looking for five champions to take home a share of €2,000 in hard cash. Play on any of his Live Extreme Blackjack Tables, cross the finish line in the TOP5 and you could be in line for legendary lump sum awards. Ready, set, go! Got the stamina for a proper 5-day race on Live Blackjack tables? 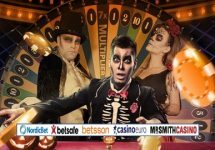 Then do not miss to take part in Mr. Green’s Blackjack Marathon between 24th and 28th August 2017 and secure a spot inn the TOP 5 for a share of the €2,000 prize pool. 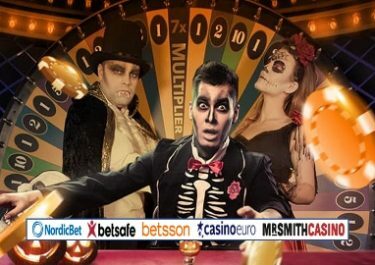 All prizes are cash and therefore free of any wagering requirements, credited to winning accounts within 72 hours after the promotion ends. Terms and conditions apply. Earning Points: collect 30 leader board points for every Blackjack hit on the eligible tables. Monitor your progress via the real time in-game leader board to make sure you stay in the TOP5. Players betting behind do not qualify. Bets with bonus money are not eligible.